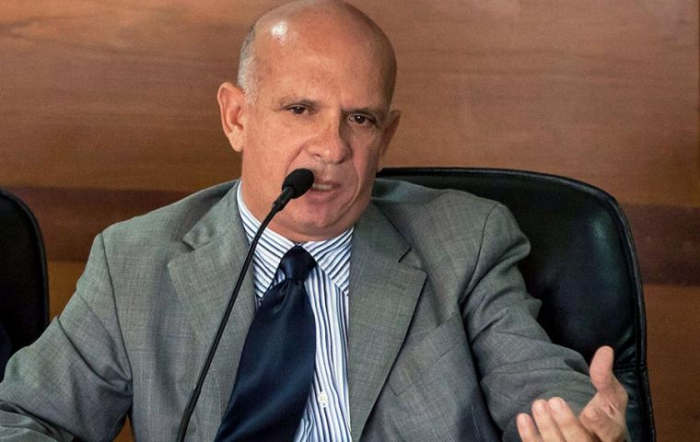 Hugo Carvajal, a former Venezuelan military intelligence and counterintelligence chief, who declared his allegiance to the self-proclaimed president, Juan Guaido, has been imprisoned by the Spanish High Court. He was arrested on Friday following an extradition request from the US, where he stands accused of allegedly helping to smuggle tons of cocaine from Venezuela to Mexico. Washington believes that the former close ally of Venezuela’s late leader, Hugo Chavez, might have useful information on the Latin American nation’s current president, Nicolas Maduro, Reuters reported.